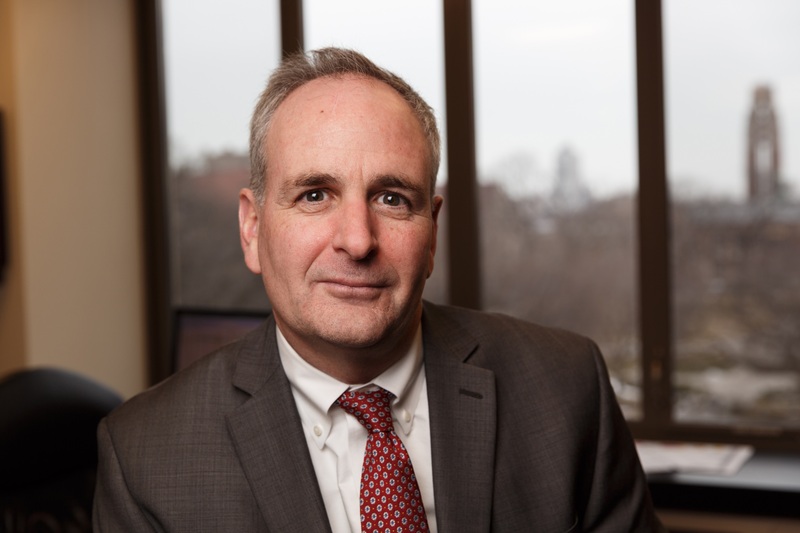 David Murphy, associate vice president for finance at the University of Chicago, has been named associate vice chancellor for finance at the University of Wisconsin–Madison. Murphy will begin his duties at UW–Madison on Aug. 6. Vice Chancellor for Finance and Administration Laurent Heller says Murphy brings extensive experience in budgeting, strategy and financial modeling to the associate vice chancellor position. “David will provide strong leadership, coordination and financial stewardship in an area that is crucial to UW–Madison’s future,” Heller says. The associate vice chancellor for finance will be responsible for financial management, planning and stewardship of UW–Madison and its $3 billion operating budget. Murphy will oversee a wide range of campus units, including the Budget Office, Business Services (including Accounting Services) and Auxiliary Operations Analysis. Murphy will serve as an important adviser to Chancellor Rebecca Blank, Heller and other campus leaders on budget and finance matters. The associate vice chancellor for finance will be responsible for financial management, planning and stewardship of UW–Madison and its $3 billion operating budget. Murphy has been at the University of Chicago since 2010, first as budget director and then associate vice president for finance. 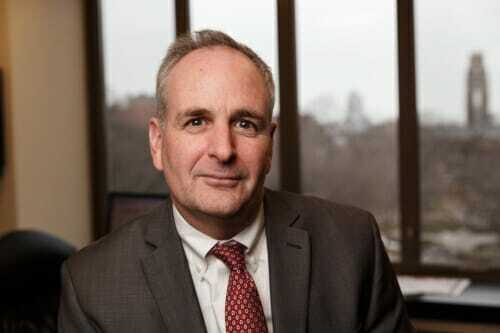 He previously held budget and finance leadership positions at the University of Massachusetts Amherst, Harvard University and Brown University. He has an MBA from Boston University and a bachelor’s degree in English from Fairfield University. An 11-member search and screen committee of faculty, staff and students recommended finalists for the associate vice chancellor position to Heller. UW–Madison’s chief human resources officer, Wayne Guthrie, chaired the committee.